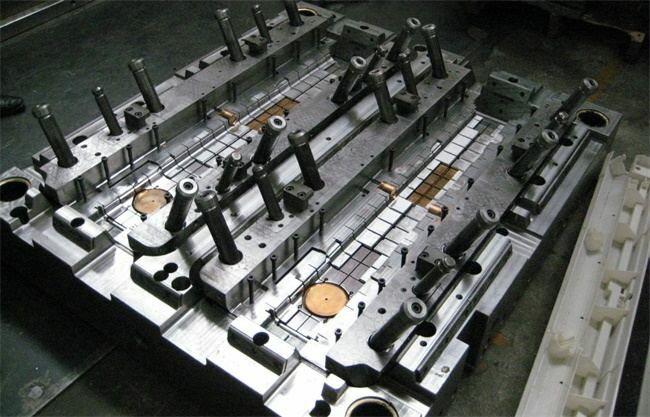 The production cost for a china plastic mold is much lower than ordering one in US or Europe. This is mainly due to the labor cost in China is lower, this is not something to feel bad about as it is fairly relative to the cost of living, and comparable to labor costs across many industries. China has a large industrial landscape specialize in plastic molds and other industrial items. There are a number of factories you can choose from, all very experienced in making molds of high quality. As the development of internet, it is quite easy to talk with China Plastic Mold Manufacturer face by face. Most engineers now can write and speak in English, you can work with them forth and back until you find the best solution for your project. TEAM Rapid bas been in mold making and rapid injection molding for years, we offer low to large volume injection molding service to meet our customer’s different requirements. Are you working on your next injection molding project? Contact our team at sales@teamrapidtooling.com today and get a quick answer from us today!